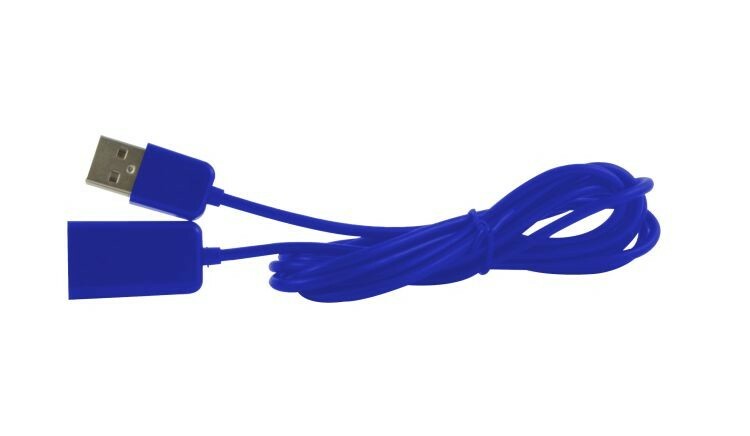 6 USB extension cord for data transfer and charging of electronic devices. Use with your existing A/C adapter and charging cable. Actual item length is 69.5"